John F. Kennedy was born 100 years ago, May 29, 2017. The Kennedy era in Georgetown coincided with a movement by many connected to the government not only to live close to downtown, but also to preserve the area’s historic character. 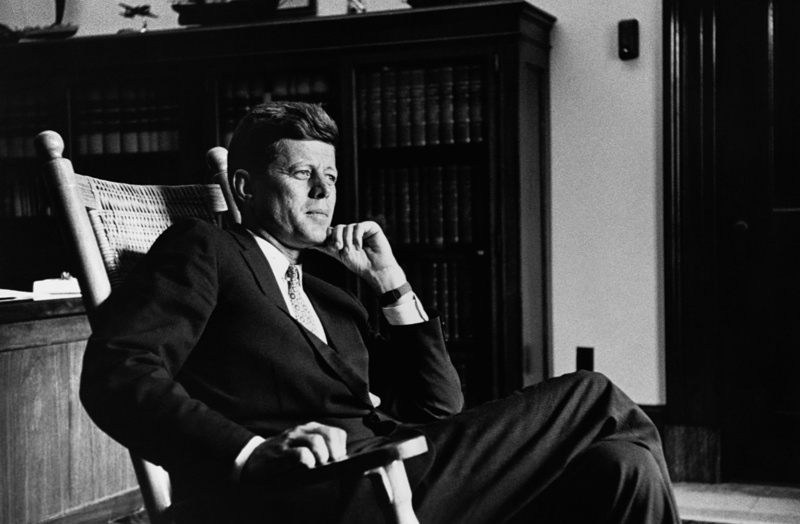 Individuals like Senator John F. Kennedy, his siblings, and eventually his glamorous wife Jacqueline Bouvier, conferred a social and political status on Georgetown. They marked some of their best times in Washington here as well as a few of the more heartbreaking. This walk pays tribute to those events by visiting homes where the Kennedy family lived, a church where they worshipped, and residences of others impacted by their tenure. Note that all the houses on this walking tour remain private residences.